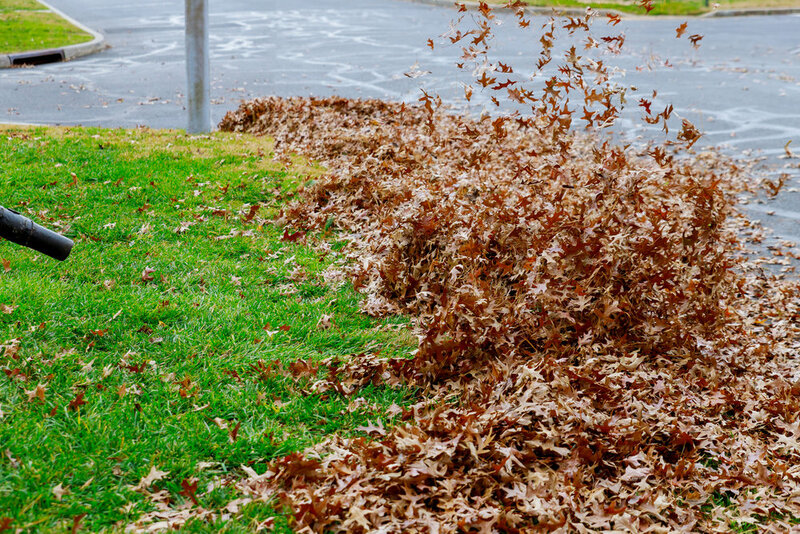 Spring is in the air, and your lawn is greening up. It’s time to think about spring aeration and overseeding services. Do you notice the part of your lawn that’s under shade? It’s probably fescue grass—a cool season grass that does well in shaded areas. If you have thin patches in your yard, your fescue lawn needs aeration and overseeding services. By the end of this blog, you’ll learn more about aeration and overseeding in the spring as well as in the fall. You also will learn how your local organic lawn service can help you with these chores. Typically when your lawn care company core aerates your lawn, they use a mechanical aerator to pull up small plugs of soil out of the ground. However, now there’s SoilTech, a new liquid aeration product on the market that opens up the soil’s pores to allow more water into the ground. It’s all natural—making it safe for your children and pets to play in your yard after application. And there are no messy plugs lining your lawn until they dissolve back into the ground. Instead, this new liquid aeration opens up your soil’s pores. Also, it completely reduces soil compaction. In contrast, mechanical aeration can only relieve up to 5% compaction because of the tine’s diameter and spacing. You can feel completely confident that SoilTech is the right choice for your lawn. It’s environmentally-friendly and biodegradable. If you didn’t overseed your shaded areas with fescue in the fall, then you need to reseed those areas in the spring. 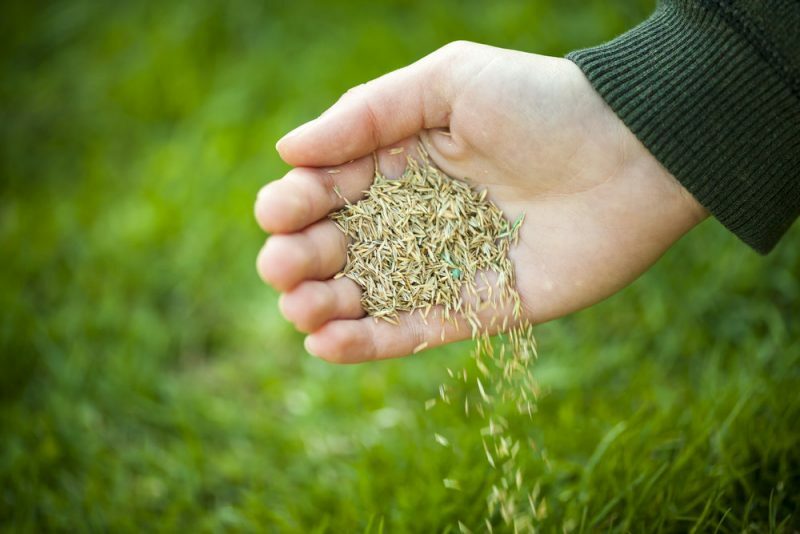 Turfgrass experts recommend fall and spring aeration and overseeding for all fescue lawns. 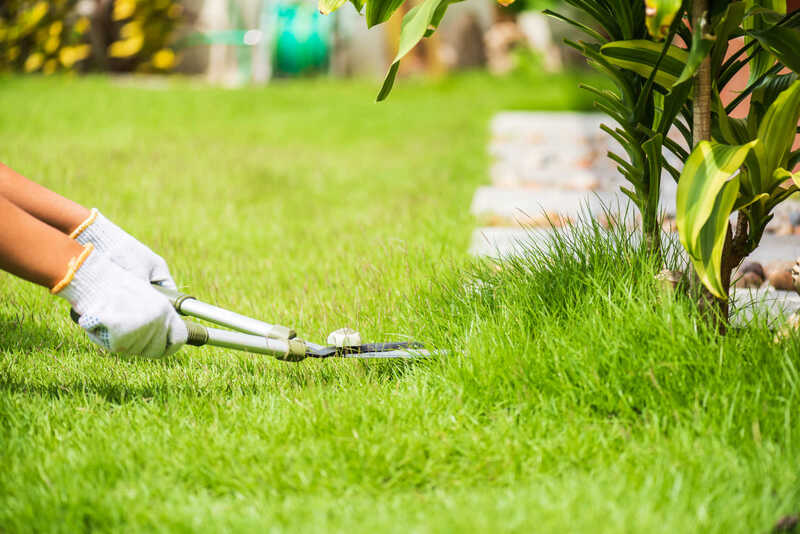 And yet, some homeowners may not realize the importance of this lawn care practice. Spring aeration also helps to reduce thatch and removes weed seedlings before they sprout. When your lawn care technician overseeds your lawn, the fescue will germinate before weeds can get a foothold. 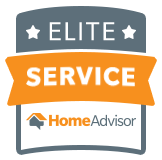 So, spring is the second best time to engage these lawn care services. 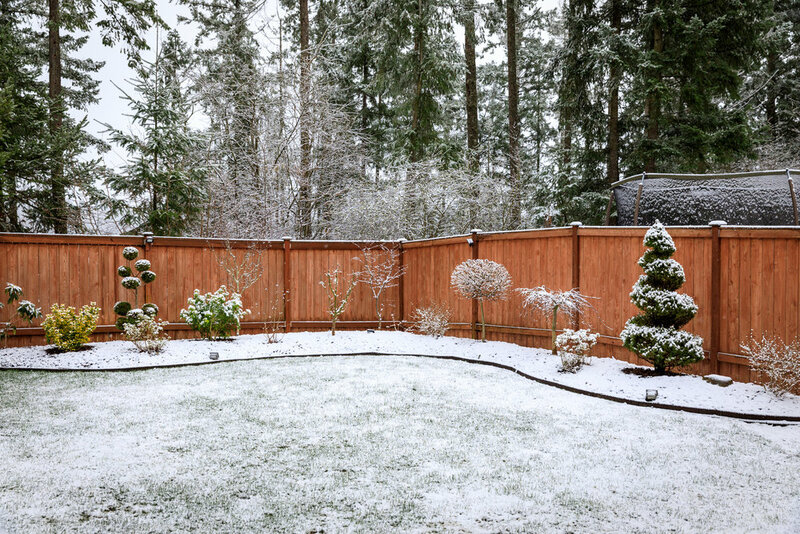 Your shaded bare patches will fill in making your lawn look full and thick by mid-spring. Your lawn service will leave behind instructions on how to take care of your new lawn. 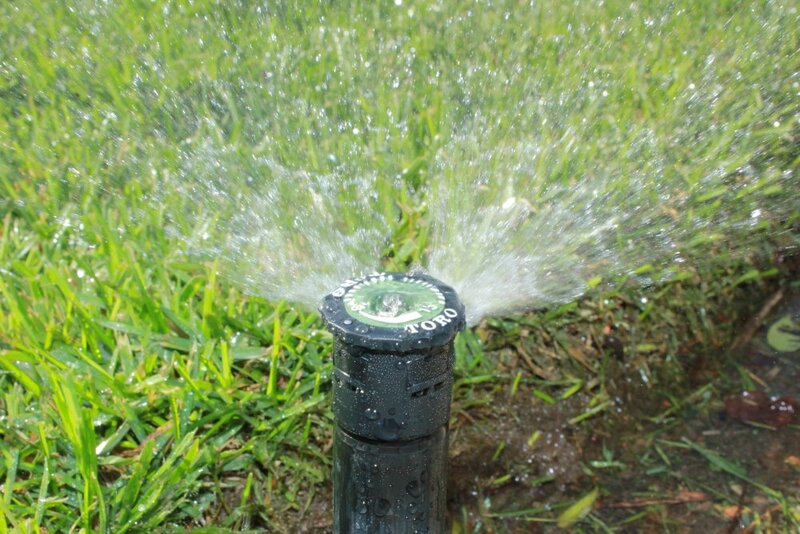 To help your overseeded yard, you’ll need to water it every day unless there’s rain in the forecast. It’ll be a few weeks before you need to mow your newly seeded lawn. 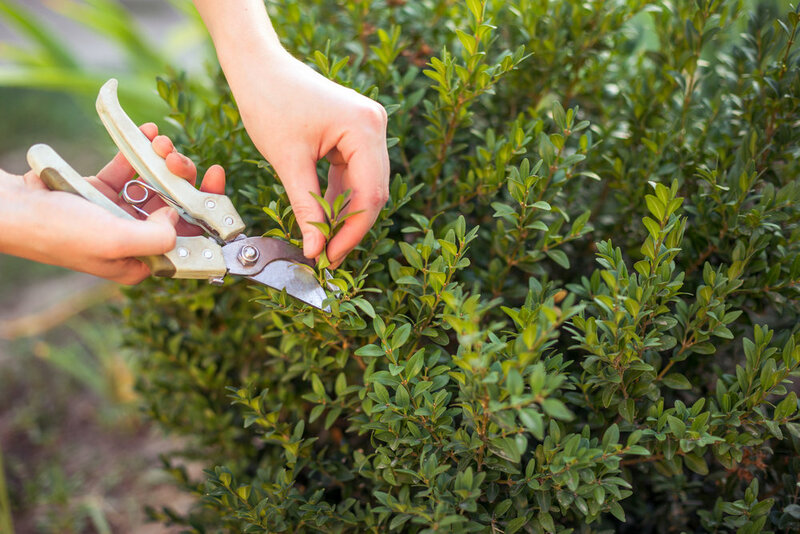 If you have a lot of overgrown shrubs and trees near it, you’ll want to prune them back to continue letting light into your yard. 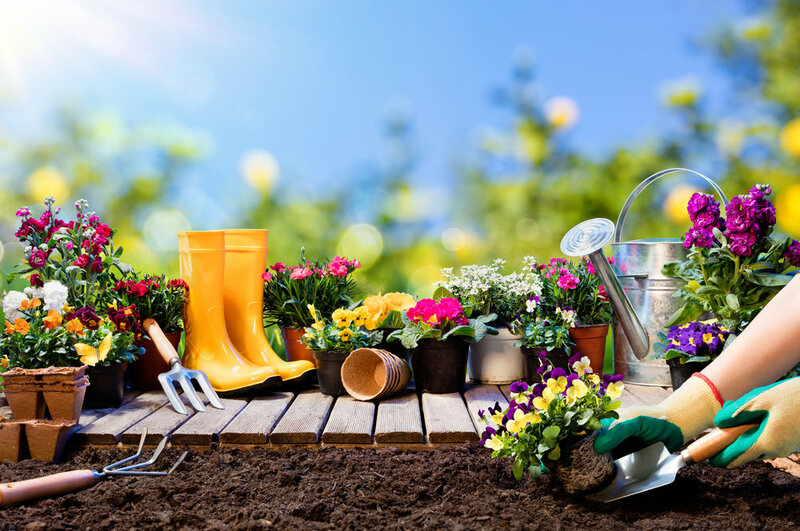 You also want to invest in an organic lawn care program that includes fertilization, weed control, and soil conditioning to encourage healthy soils as well as promote a healthy lawn. 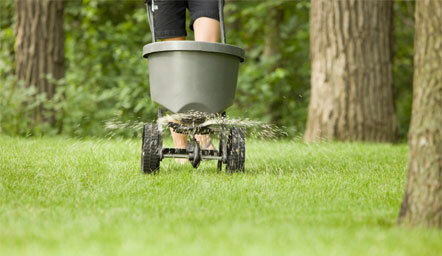 At Apple Valley Eco-Landscapes, we take an organic approach to lawn care. All of our lawn products are safe to use around your family and pets. Plus, our products are designed to work with the soil to build up micro-organisms naturally. However, it takes some time to develop healthy soil and lawn grass. But it’s worth the wait if you want to protect your local eco-system as well as desire a safe place for your kids and pets to play. 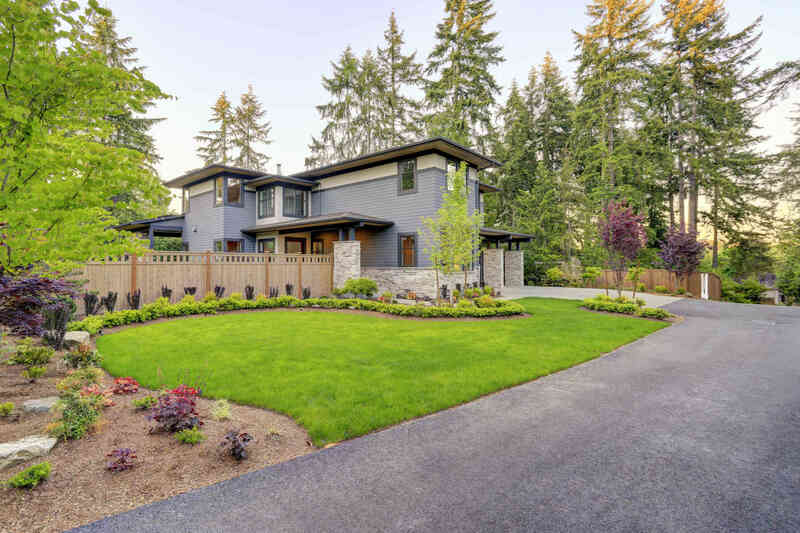 If you’re not ready to go fully organic, we do offer a hybrid program that still reduces the number of pesticides, fertilizers, and water you need to maintain a gorgeous lawn. At Apple Valley, we use eco-friendly lawn mowers, handheld tools, and sprayers. Our equipment reduces noise, water, and soil pollution. If you have some bare spots in your fescue lawn, call us today for your aeration and overseeding appointment at 405-531-9105 or fill out our contact form. At Apple Valley Eco-Landscapes, we serve the entire Oklahoma City region, including these towns: Edmond, Nichols Hills, Yukon, Bethany and surrounding areas.